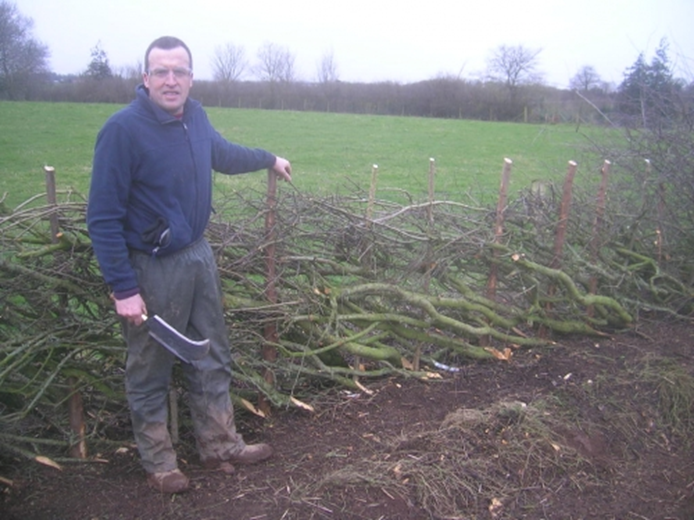 The Hedge Laying Association (HLAI) aim to encourage and train people in the craft of hedge laying and are hosting a Hedge Laying Training Course in Castleblaney Sat 8th Feb, 08 February 2015. For more information about this event and their latest news click here. 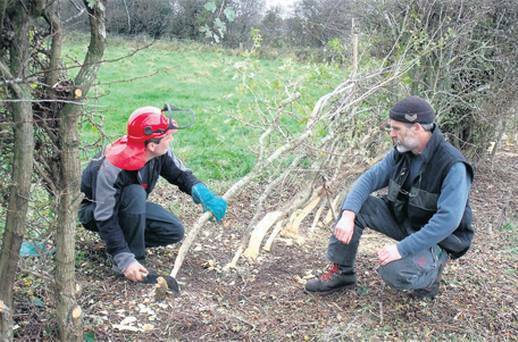 With funding from the Northern Ireland Heritage Lottery Fund, the HLAI have been researching are carrying out a series of modern hedge laying demonstrations to highlight the continued relevance of this traditional craft to agriculture, the landscape and biodiversity in Northern Ireland. Please click here for information about becoming a member or contact us to taking part in any of our events. The list of resources on our website also gives useful information on books, schemes and surveys carried out in recent years.